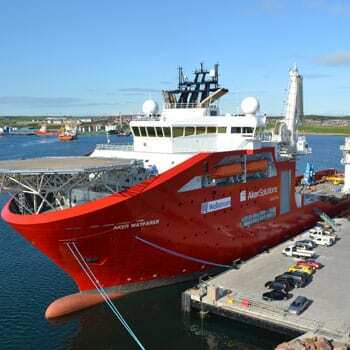 Get your DAILY PORT NEWS FROM UK-Ports.org . . . . . . . .
April 15, 2019: Europe’s ports faced a real squeeze on space last year . . . . . . . .
April 8, 2019: leading forest products business invests with Peel Ports . . . . . . . .
April 7, 2019: Plans revealed for further expansion of £26m Grimsby River Terminal . . . . . . . .
April 4, 2019: Port of Rotterdam: Step by step towards a digital port . . . . . . . .
April 3, 2019: UKMPG welcomes Report on Regenerating Seaside Towns and Communities . . . . . . . .
April 2, 2019: study identifies routing options to alleviate congestion post-Brexit . . . . . . . . Submit your project for the ESPO award 2019 . . . . . . 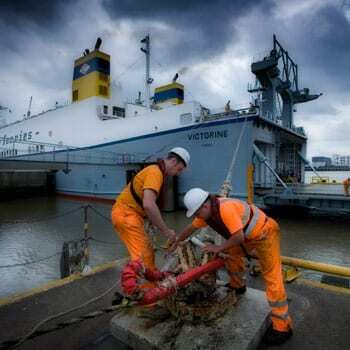 Apply now: Tell Seafarers UK about your organisation or project that supports seafarers . . . . 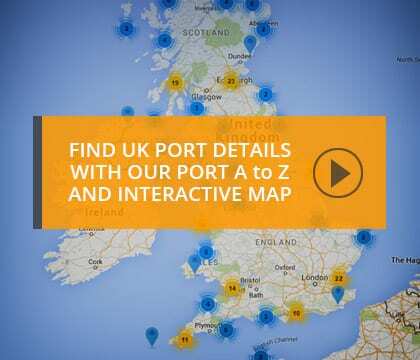 The reliable guide to the UK's commercial ports. 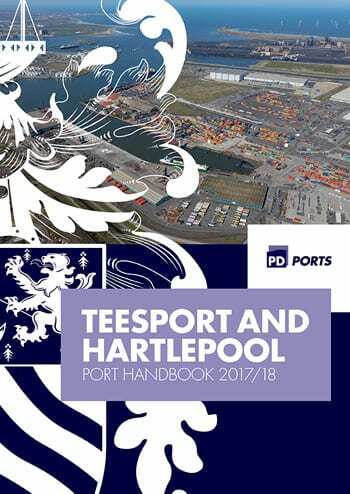 UK Ports is the reliable guide to all Ports in the UK with information provided by the individual ports. 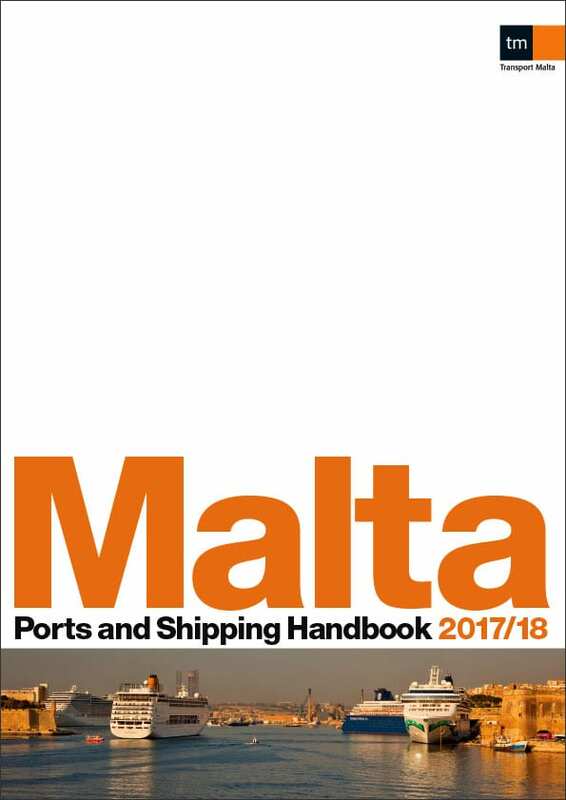 Featuring maps of every port with terminal information, port contact information and live shipping and vessel movement details. 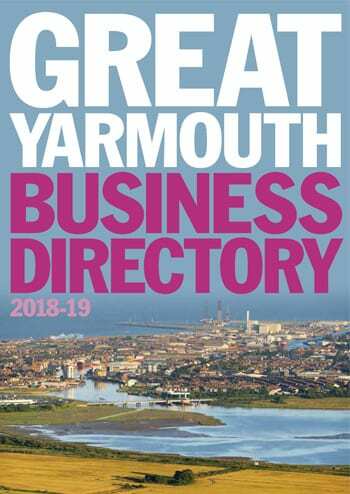 The UK PORTS DIRECTORY is created and maintained by Compass Handbooks Ltd who have over 30 years experience of working with a variety of clients in the seaport, airport, tourism, industrial and NGO sectors to deliver a range of quality, authoritative media. 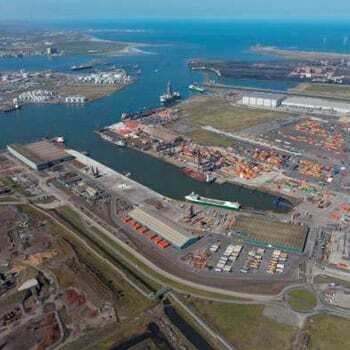 Teesport is located less than a mile from the mouth of the River Tees. 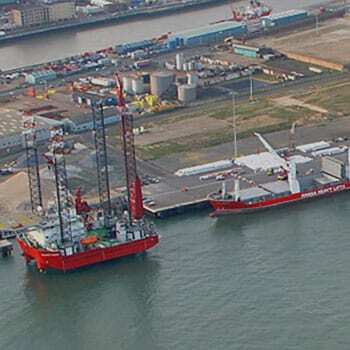 It’s a deep-water facility with a natural marine opening, providing lock-free access to the North Sea. 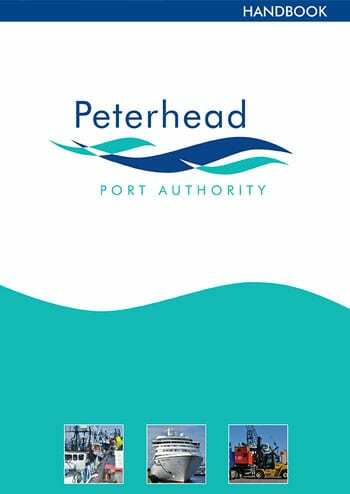 Peterhead is one of the UK’s most versatile ports, providing exceptional all-weather, congestion-free deepwater berthing facilities at depths of up to 14 metres and serving a broad range of industries including oil and gas, renewables, fishing and leisure. 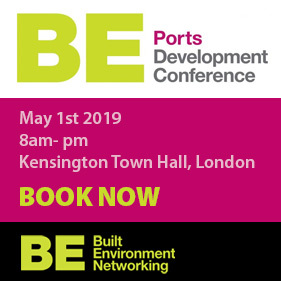 There has never been a better time to look to the Port of London as the location of choice for your logistics hub in the UK. It is on the doorstep of the UK’s biggest consumer market. It has the best road, rail and sea links to reach the rest of the country too. As a port, and as an organisation, they are all about growth. 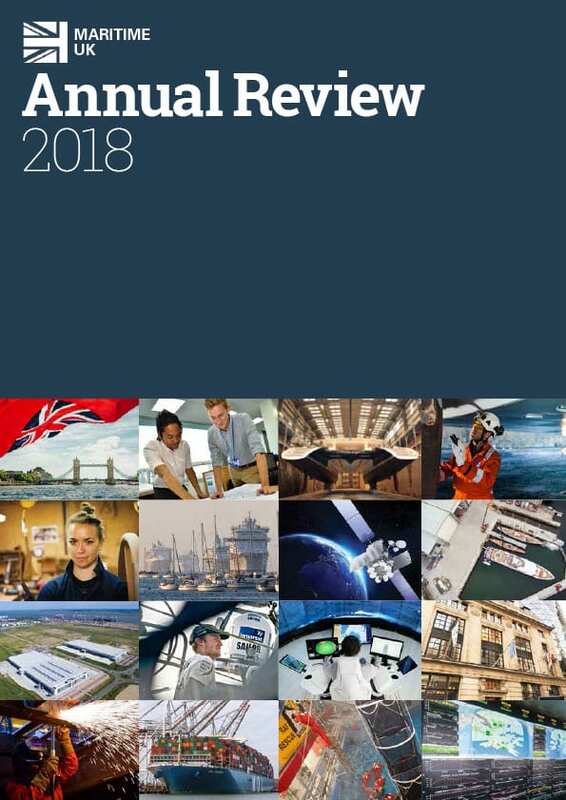 Their latest economic survey shows there are plans for over £1 billion to be invested in Thames facilities over the next five years. Peel Ports Great Yarmouth at Great Yarmouth is strategically located to serve the Oil and Gas fields of the southern North Sea and the existing and planned Offshore Wind development off the UK East Coast, and offers the shortest North Sea crossing between Great Britain and continental Europe. A tried and tested formula…. A Compass handbook is an in-depth look at any organisation’s operations. It is a wonderful centrepiece for any marketing campaign – the perfect business tool, guide and source of information. All Compass handbooks feature imaginative design and robust production values and are printed to the highest quality. 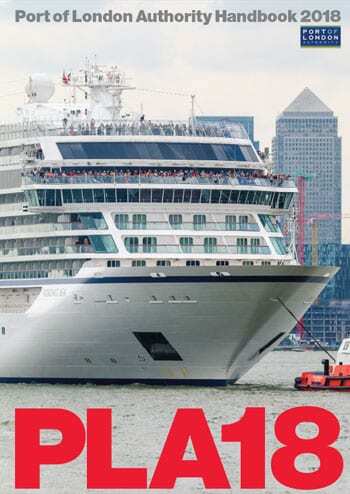 The Compass Management, Design and Editorial teams combine the experience of many years working with ports to produce authoritative, attractive and accessible publications.